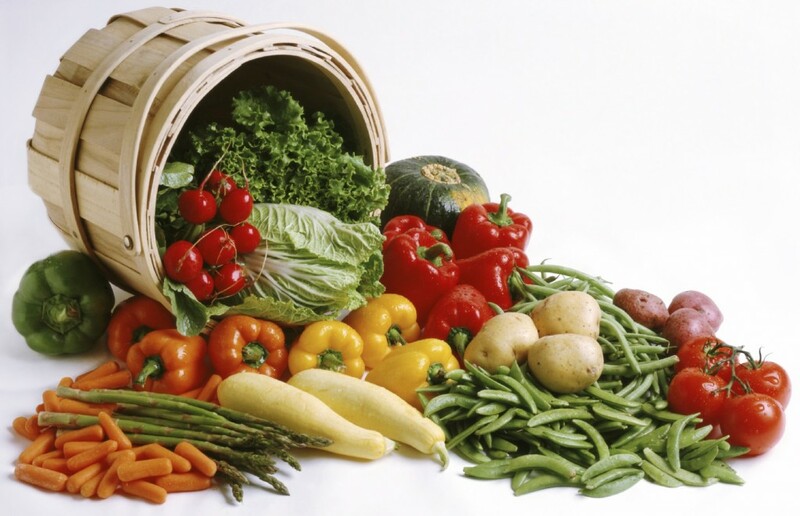 The Brooks County Extension Vegetable meeting was held on February 25th. At this meeting, I shared information and handouts related to many new labels that have been acquired for 2015 growing season. I have included links that provide this information for fungicides, nematicides, insecticides, and herbicides. Also, I wanted to provide you with 2015 fungicide/herbicide spray programs for various vegetable crops. Please click on the links provided to access information. If you have any questions please call me. Posted in Disease Control, Insects, Pesticides, Vegetables, Weed Science. Bookmark the permalink.